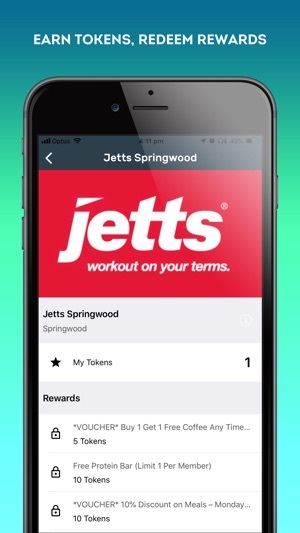 Earn rewards for working out at your local gym, fitness centre or studio! 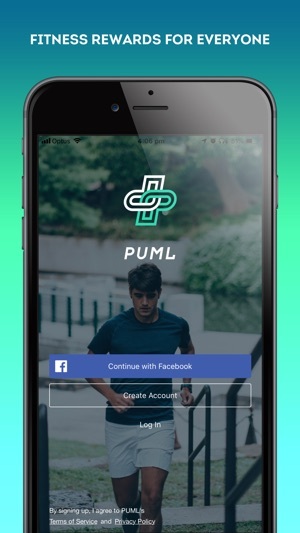 PUML is the best loyalty rewards programme for gyms, personal trainers and health and wellness centres. Love Earning rewards and getting motivated to be fit? 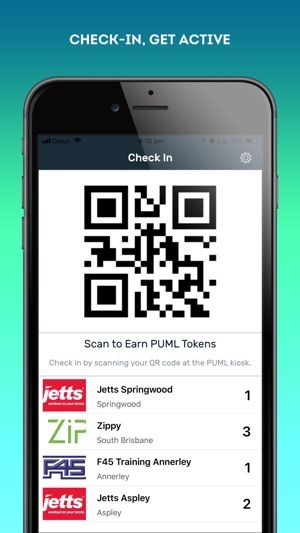 Gyms and fitness centres on the PUML app create their own unique rewards program, rewarding their customers for loyal patronage. So after a few visits you can earn a free protein bar, water bottles, month subscription, t-shirts and more. Look for a PUML tablet in your gym, tap the tablet and scan your QR code.